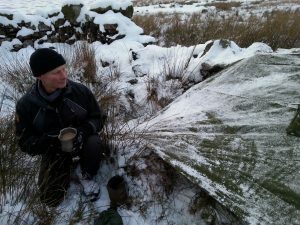 Richard’s association with the outdoors began through the Army Cadets and the Duke of Edinburgh Award scheme, leading him to the many mountainous areas of Britain. He found himself increasingly drawn to the wilder and remote locations such as Dartmoor and especially the North West Highlands and Islands of Scotland, which quickly became favourite haunts. After gaining his Cert. Ed in Physical Education incorporating outdoor pursuits and mountaineering, he gained further experience in the Alps and Norway. On going adventures lead him to North Africa, the Sinai Mountains of Egypt, and the smaller remote islands of the Caribbean. Later, he completed a Diploma in Fitness Training and Sports Therapy and became a respected trainer within a leading vocational training company, which specialised in military resettlement courses under the MOD Career Transition Partnership. As a Programme Manager his role included the development, implementation and teaching of new courses within the company. During this time he also became a skilled assessor holding the D32 and D34 awards. 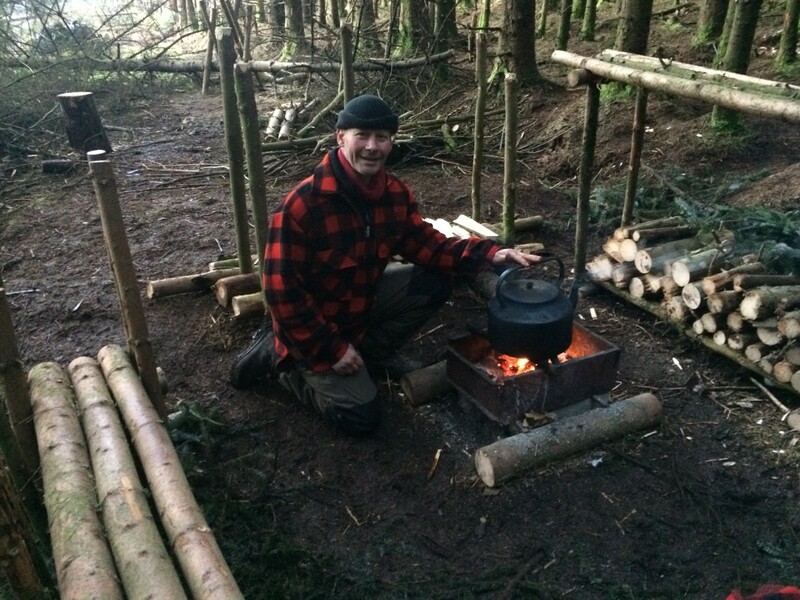 Throughout his time spent as a vocational trainer, he continued to develop his interest in the outdoors, and began to place an increasing emphasis on the use of natural resources, whilst minimising the reliance on unnecessary equipment. 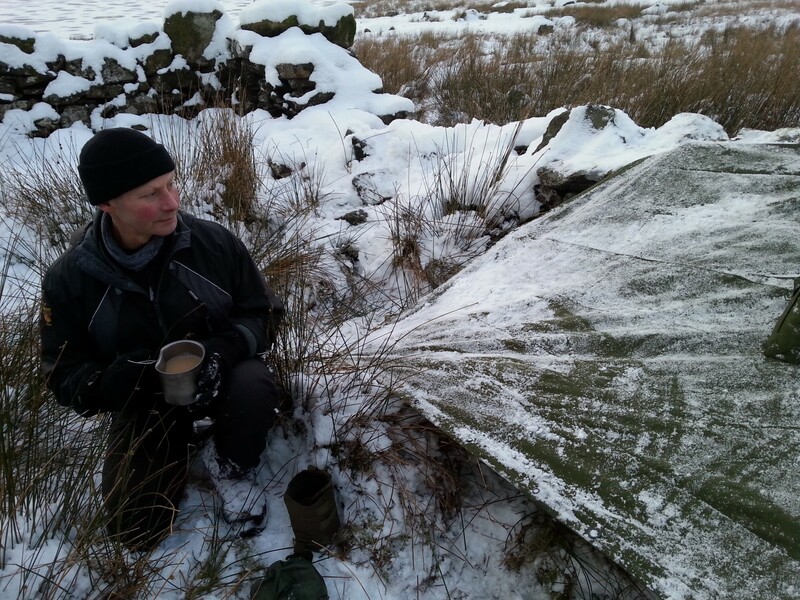 Through Survival School, Richard went on to complete the comprehensive Survival School Instructors Course, and later the NCFE Level 4 Bushcraft, Survival and Wilderness Living Skills Mentor and Instructor award. He continues to value his close association with Survival School, working as instructor, mentor and assessor for the NCFE Level 2 course. He is fortunate to live in the mountains of Snowdonia with his wife Helen and their family.